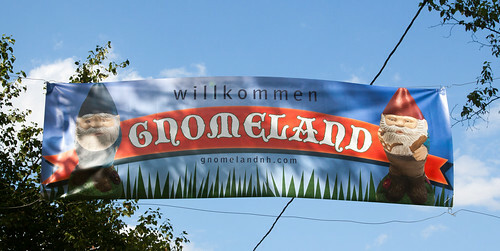 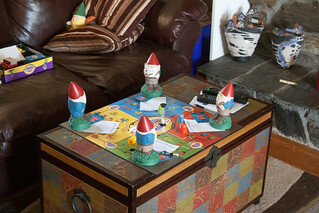 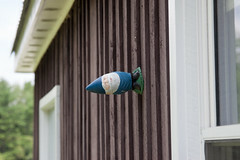 Welcome to Gnomeland, New Hampshire’s Premier Gnome Destination! 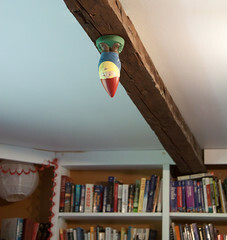 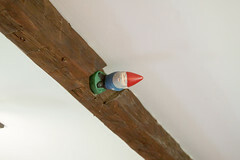 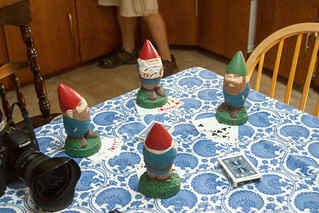 All gnomes are welcome at Gnomeland. 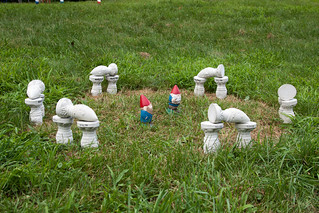 Professor Dr Dr Dr Wolfgang Andreas Hensel Immelman Gnome is a world-recognized expert in Gnome History, Gnome Archaeology, and Gnome Economics. 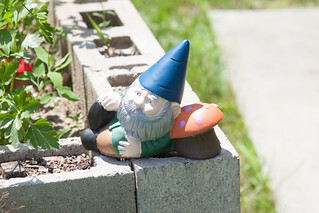 Lazenius Gnome III, or "Lazy", as most people call him, is in many ways the exact opposite of Fritz. 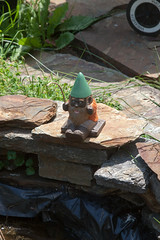 Lazy is only serious about one thing, and that's relaxing, usually leaning again one of his favorite mushrooms.